To kill him dead, just for spite. ♥ Was that my ode to Valentines day? Your guess is as good as mine, I can barely recall my motives from five minutes ago, let alone 3 years. 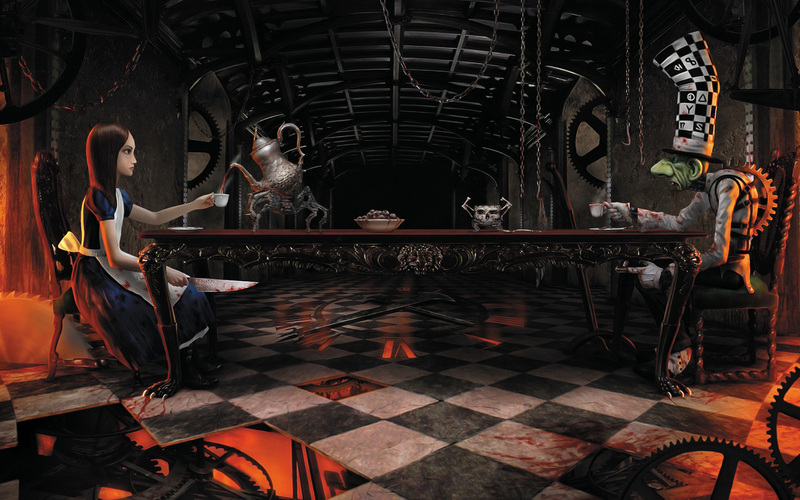 LOL However, anyone who’s ever attempted to play Alice: Madness Returns can surely feel my homicidal pain. I still haven’t beaten that game!